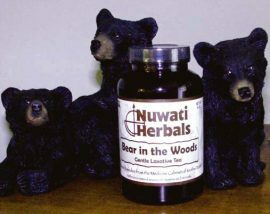 Bear in the Woods, Nuwati Herbal Tea, 2 oz. This is the Bear in the Woods, Nuwati Herbal Tea, 2 oz. Buffalo Bone, Nuwati Herbal Tea, 2 oz. 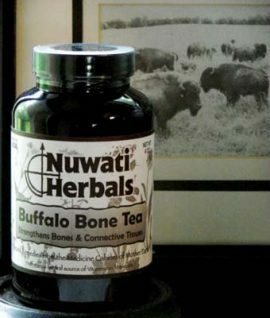 This is the Buffalo Bone, Nuwati Herbal Tea, 2 oz. 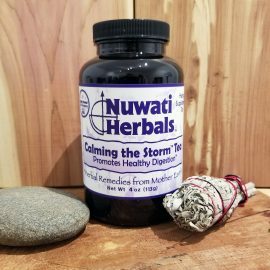 Calming the Storm, Nuwati Herbal Tea, 2 oz. 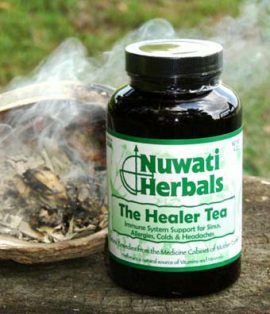 This Calming the Storm, Nuwati Herbal Tea, 2 oz. 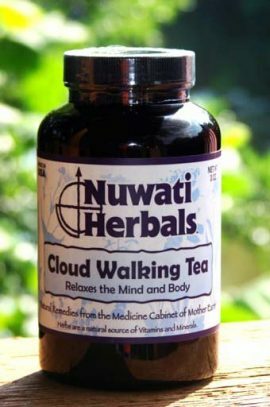 Cloud Walking, Nuwati Herbal Tea, 2 oz. This Cloud Walking, Nuwati Herbal Tea, 2 oz. Eye of the Hawk, Nuwati Herbal Tea, 2 oz. 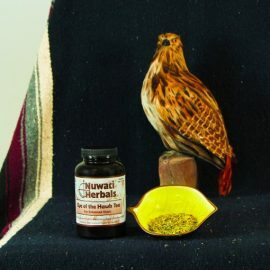 This Eye of the Hawk, Nuwati Herbal Tea, 2 oz. Howling Wolf, Nuwati Herbal Tea, 2 oz. 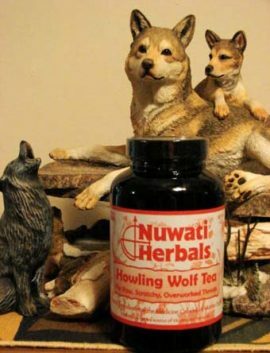 This Howling Wolf, Nuwati Herbal Tea, 2 oz. Laughing Coyote, Nuwati Herbal Tea, 2 oz. 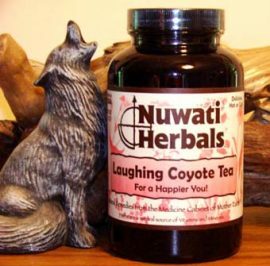 This Laughing Coyote, Nuwati Herbal Tea, 2 oz. See Less O’ Me, Nuwati Herbal Tea, 3 oz. 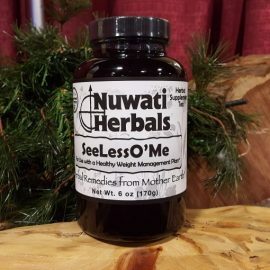 This See Less O’ Me, Nuwati Herbal Tea, 3 oz. 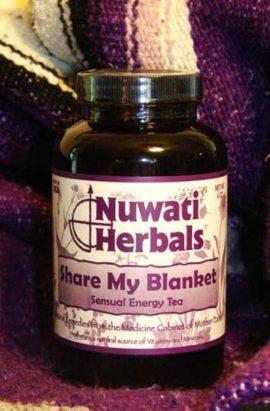 Share My Blanket, Nuwati Herbal Tea, 2 oz. This Share My Blanket, Nuwati Herbal Tea, 2 oz. Tea Pee, Nuwati Herbal Tea, 2 oz. 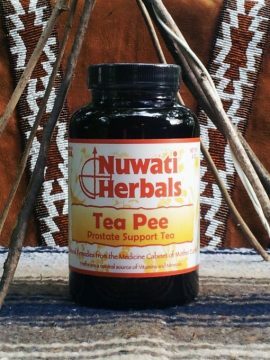 This Tea Pee, Nuwati Herbal Tea, 2 oz. 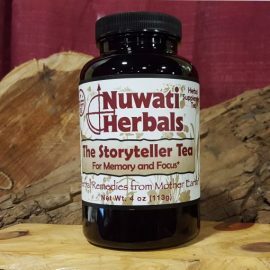 The Storyteller Tea, Nuwati Herbal Tea, 2 oz. 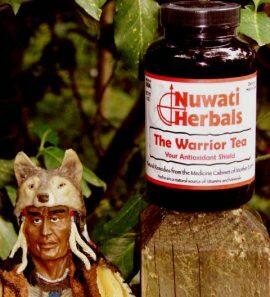 The Warrior Tea, Nuwati Herbal Tea, 3 oz. 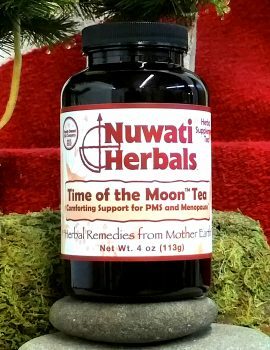 Time of the Moon, Nuwati Herbal Tea, 2 oz. This Time of the Moon, Nuwati Herbal Tea, 2 oz. Toxaway Tea, Nuwati Herbal Tea, 3 oz. 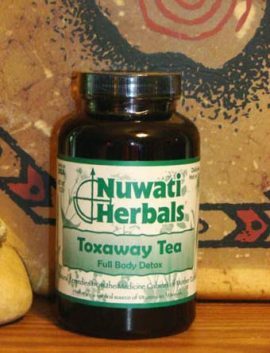 This Toxaway Tea, Nuwati Herbal Tea, 3 oz. Walk in Balance Tea, Nuwati Herbal Tea, 2 oz. 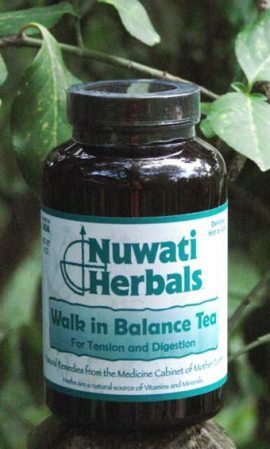 This Walk in Balance Tea, Nuwati Herbal Tea, 2 oz. Wind Dancer Tea, Nuwati Herbal Tea, 2 oz. 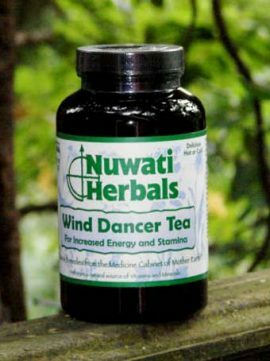 This Wind Dancer Tea, Nuwati Herbal Tea, 2 oz.